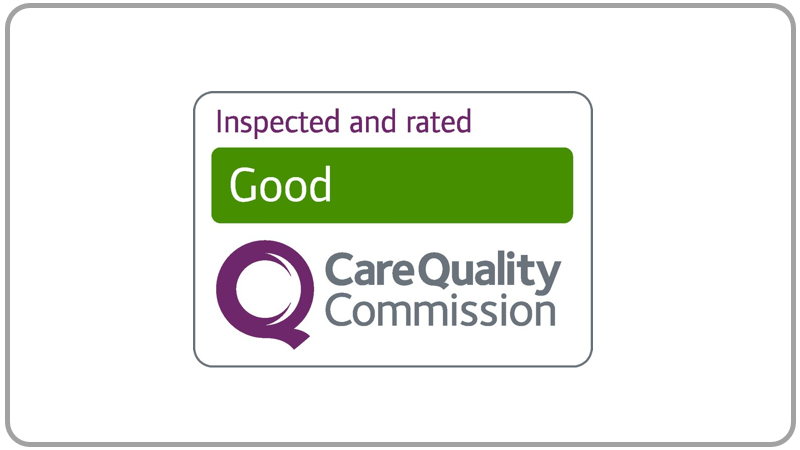 We are so very proud to announce that after a recent inspection of our home by the Care Quality Commission (CQC) we have been awarded the rating of “GOOD”. This could not have been achieved without my team of wonderful staff who continue to work extremely hard to maintain the high standards and the quality of care at Western Park View care home. We love our jobs and are proud of the work that we do.